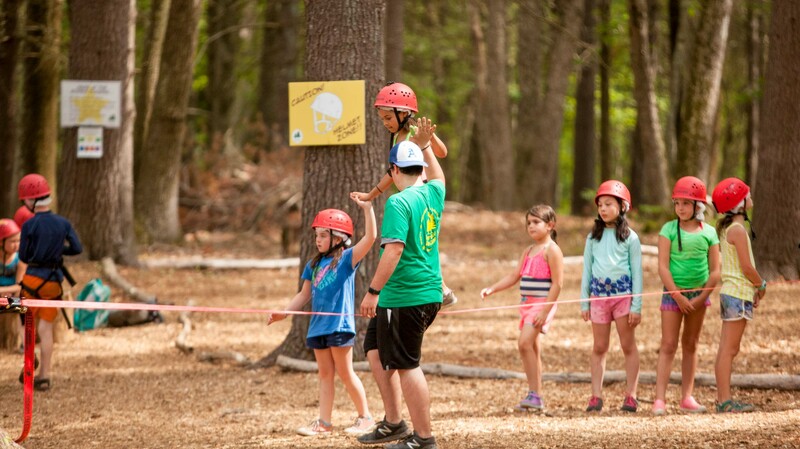 We realize that sending your child to our camp is a big step, and we want to assure you that the health and safety of every one of our community members is our top priority. Everwood Day Camp is accredited by the American Camp Association, the only nationwide organization that accredits children’s camps. This accreditation process is a voluntary and rigorous commitment to the highest standards of health, safety and program quality in which camps must comply with over 300 quality standards. In addition, we are licensed and inspected each year by the Massachusetts Board of Health. 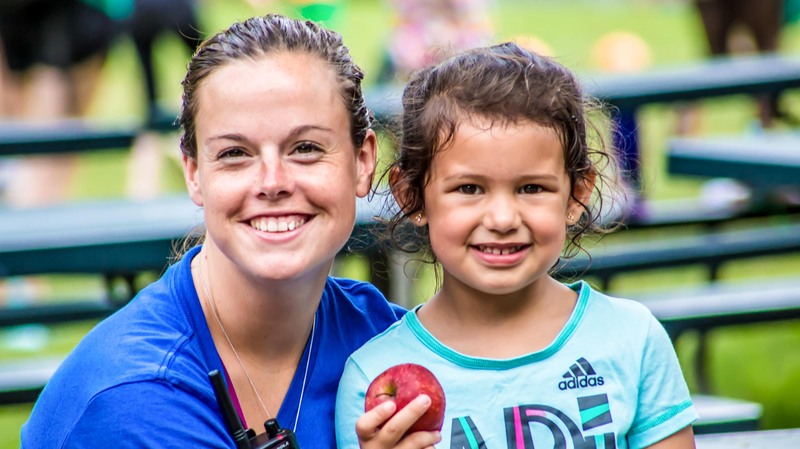 The Everwood staff play an integral role in ensuring a safe and happy summer. Our staff hiring process is one we do not take lightly. Each member of our staff is screened through an extensive application and face-to-face interview process. We background check everyone with a national background check, a CORI check, a SORI check, and we conduct personal and professional reference checks. Additionally, all staff members participate in our intensive staff training taking place over the course of several weekends before camp begins. We make sure that our counselors and camp leaders are aware of each child’s needs, and we keep our counselor-to-camper ratios small. We hire a mature staff that loves being with kids. There are 2-4 Registered Nurses on staff each day from 9am-4pm. We have strict safety procedures in place for all activities, including the lakefront, archery, and our ropes course. The staff members that work in these areas are certified and trained, and our lifeguards are Red Cross certified. 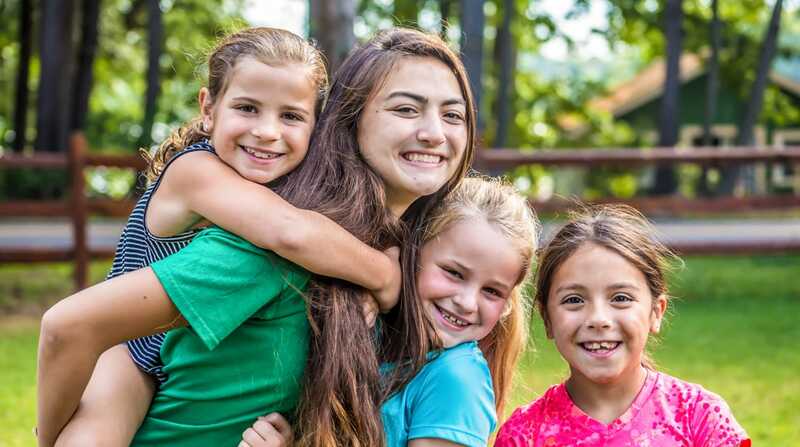 Since it’s opening, Everwood Day Camp has been an allergy-friendly campus, accommodating the needs of our campers with peanut and tree-nut allergies, as well as gluten and dairy allergies. 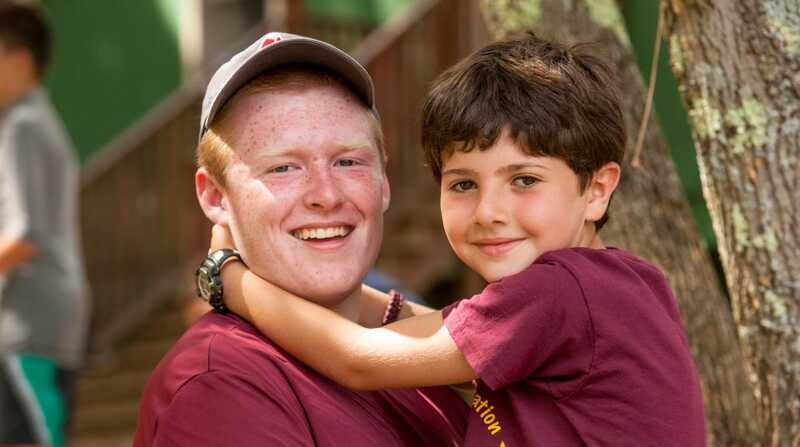 As a prime focus of our mission is the health and safety of the campers and counselors in our care. Therefore the decision to be allergy friendly was a simple one. We are a community where we take care of each other and being allergy friendly is one way that we do that. By providing peanut and tree nut free snacks, plus gluten and dairy alternatives everywhere on campus (where food is served, including our cooking program), all of our children are able to fully participate in our camp program. Our families have all agreed to forgo lunch items that contain peanuts and tree nuts and our counselors are diligent about double checking lunches. Our registered nurses are incredible resources and work with all our families of children with allergies and train our staff to ensure a safe and healthy environment for all our campers.